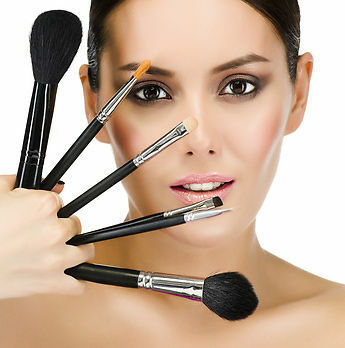 How important is make up for u??? On me I prefer natural looking make up like this on the photos. Great photos! Thanks for the post. i also prefer looking naturally. First of all, i try to use natural homemade remedies for skin careas facial masks from honey and strawberry for example and when I wear make-up I try to find some natural decorative cosmetics brands. I think it is really fashionable to look natural nowadays and to use natural ways to have beautiful healthy skin! Do you want beautiful healthy skin? Use my tips about skin care remedies https://ambrossimo.com/home-remedies-skincare/! To remove the unclean and tanned skin use the services offered by Eden Beauty as they are providing various types of waxing being done in Leeds, Headingley and Kirkstall at very reasonable price. This makeup is wonderful! Maybe other beauty tips will be interesting for you.